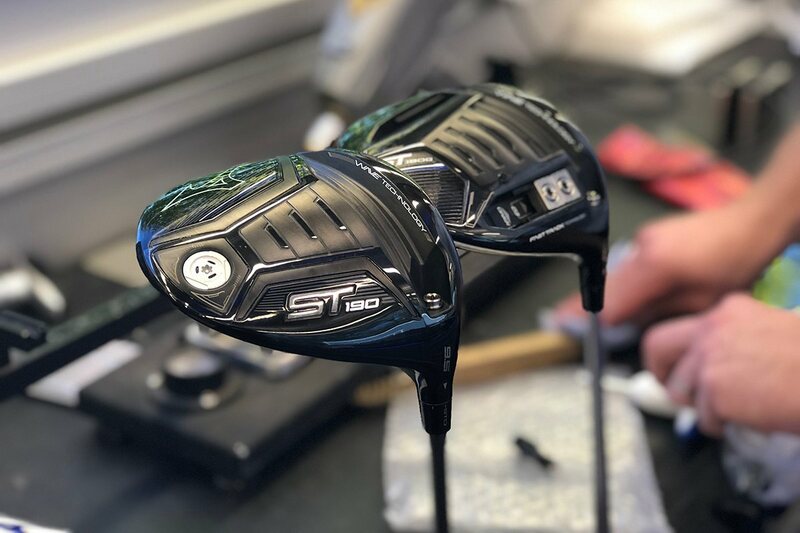 First Look - 2019 @MizunoGolfNA ST190 & ST190G Drivers. Could these get played on Tour? Just in time for the British Masters, Mizuno has started the seeding process for its upcoming ST190 and ST190G drivers. Mizuno isn’t divulging any of the specifics – and we suspect that will be the case until sometime in January – but as always, there are some details that can be readily gleaned from the photos. It’s a safe bet that the ST190 is the replacement for this season’s ST180. It offers the simpler technology story. It’s adjustable at the hosel only (likely still +/-2°). Other notable details include a WAVE Technology sole and an SP700 CORETECH face. Both of those fall into the realm of speed retaining technology. 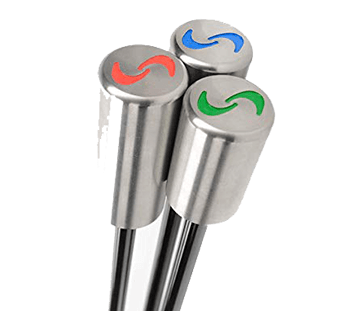 As you may recall, Mizuno says that by leveraging SP700 they can create more areas of variable thickness in the face, which ultimately translates to more consistent ball speed. It appears that the ST190G is the replacement for the GT180. It features the latest revision of Mizuno’s FAST TRACK technology and brings with it some significant design changes. Gone is the slider that allowed for face angle adjustment. 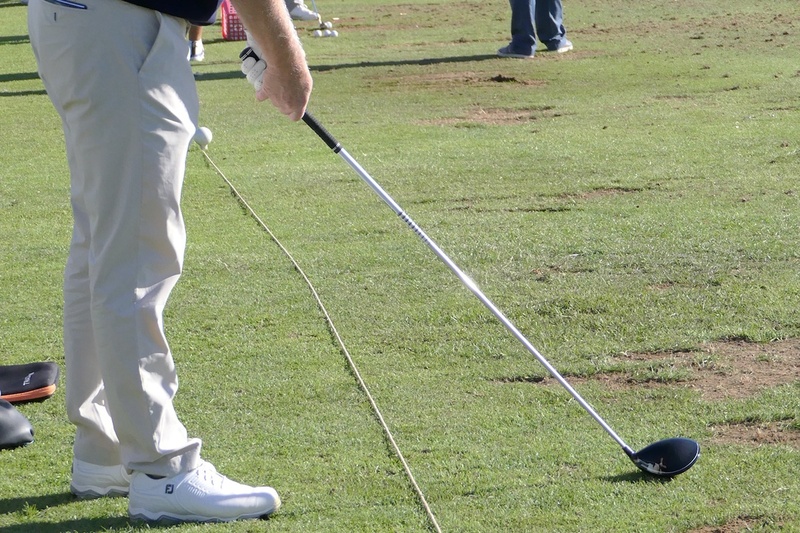 From a practical standpoint, it was only useful for golfers who sole the driver at address. Given its limited application and that engineers fight for every gram of discretionary weight, removing it likely makes more sense from a performance standpoint. Also removed is the centrally-placed, 4-position FAST TRACK. It’s going to be interesting to see how this plays out from a performance perspective. Remember that every element of adjustability requires structure to support it, and that structure, in addition to eating mass, also tends to push weight higher in the head (raises CG) and often has sound implications. To offset the loss of the central track, Mizuno has extended the perimeter tracks to allow for three positions (the GT180 allowed for only two). That gets undesirable structure and weight out of the middle of the head, and should help create higher max MOI (compared to the GT180) without dramatically reducing the ability to push CG forward for those who want lower launch and spin. It’s also worth noting that Mizuno has ditched the blue, opting for a more traditional black in both models. 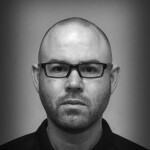 You may recall from our recent conversation with Chris Voshall that he and his team are confident that this will be the year that Mizuno metalwoods breakthrough and get some play on tour. According to Voshall, in recent testing with two tour players, the new models bested the TaylorMade and PING drivers that were in those players’ bags. If that happens, it would be a critical step towards Mizuno re-establishing itself as a serious player in the metalwoods market and regaining wider credibility with the consumer in the category. The company is off to a good start, but the reality is that this is just the start of the new equipment season. A new crop of drivers will hit the market in a few months, and with that will come a fresh batch of tour stories for its competitors. Everyone will be looking to get new stuff in tour bags. Mizuno, no doubt, faces an uphill battle to get a driver in play on the PGA Tour, but with pay for play declining and Mizuno irons racking up tour wins, there’s a chance that 2019 could be the year a Mizuno driver gets TV time on a Sunday. 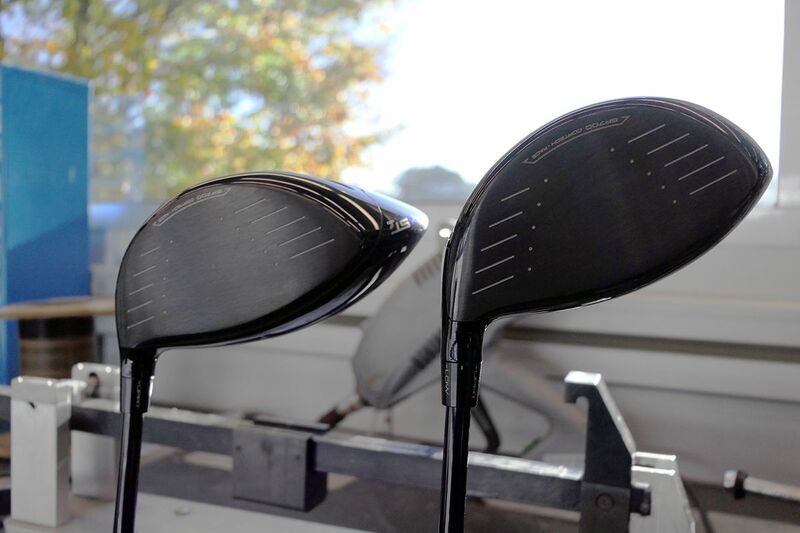 Not a fan of the blue color, but… the transition from the black face and blue traditionally pear shaped head helps me line up the driver face on my GT180 which I am absolutely BOMBING–longest of my collection which includes a C16, Ping G, and Cally Epic. The Speeder shaft this driver is a killer and the GT has a fabulous muted whack and great feel ! The protruding lie angle weight has came off early because tended to catch on the grass on the backswing. If the new ST 190G is as good or better than the 2018 GToffering (which I bought for $200 at 2nd Swing), then I am sold!!! Is it just me or do they look like a deep blue-purple ish color? May just be the lighting. with usga rules in place how can they make a drive that goes long then what’s been on the market for the last 5 years. The last Mizuno driver I played was the MP 600. A beautiful gloss black head and just did everything well with a great sound/feel. I can’t remember the last time I was looking forward to hitting a Mizuno driver. But the ST190 reminds me of the MP 600 that I played with both weights in the rear position, so I am looking forward to demoing one when it is released. One of the first guys I started playing with who used to be a a pro played the mp600 and hit it beautifully. 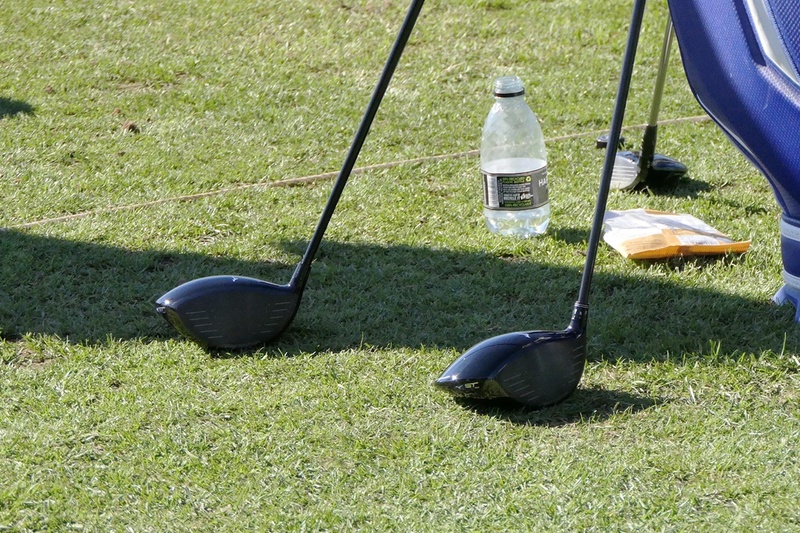 I loved the look of that driver and have always wanted to bag one. May still one day. These look great too. Was Sir Nick’s win in 1996 the last time a major was won with a Mizuno driver? No – there was a Masters win for the 300S sometime after that. Thanks David and Brian. I was racking my brain trying to remember! They’ve taken away my wonderful blue (yes, I’m one of those guys who loved it)! I’ll have to give the 190G a spin and see how it compares to the JPX900… I didn’t see any remarkable difference between the JPX900 and the GT180. I agree completely, I thought the blue was quite clean and made the driver stand out. Yep. Love the blue on st180. No need to change for me as it has been a great addition to my bag. I love my JPX900 and the blue is a great look. I am still interested in this driver but, I was disappointed that they went to black. Count me in as one of those guys that will miss the blue too! Definitely going to be looking at these along with the Titleist TS drivers in 2019. Wish the Black was the same semi gloss as the 180. But I am sure it is a good product. Can’t wait to hit one. I’m really liking the looks of these drivers. I like the Ping-inspired etching on the face this year and the all-black aesthetic is really clean. Mizuno is gonna be doing pretty well for their themselves if these perform as good or better than last years st180 and gt180.